N. E. Brown is an award-winning author and has published over eight novels. Her lifelong interest in Texas history inspires her to create true-to-life fictional characters from the past. The Galveston, 1900, Indignities Series, is a six-book series that takes you on a journey through Texas history, as seen through the eyes of a young English woman Carson Chance, P. I., Over the Edge, and The Rain Man Murders are Mrs. Brown’s latest Romantic Suspense novels and place you in the crosshairs of solving crimes in the 1960’s and 1970’s in Dallas, Texas. She is currently writing book two in her Carson Chance series. 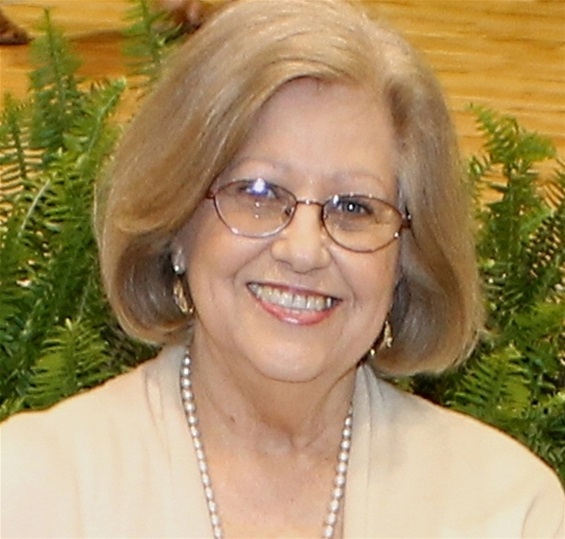 Mrs. Brown lives in East Texas with her husband and continues to write historical fiction. She believes that life is an adventure, and behind every experience is a story that waits to become her next novel. Please follow me below and I'll follow back. Thanks.